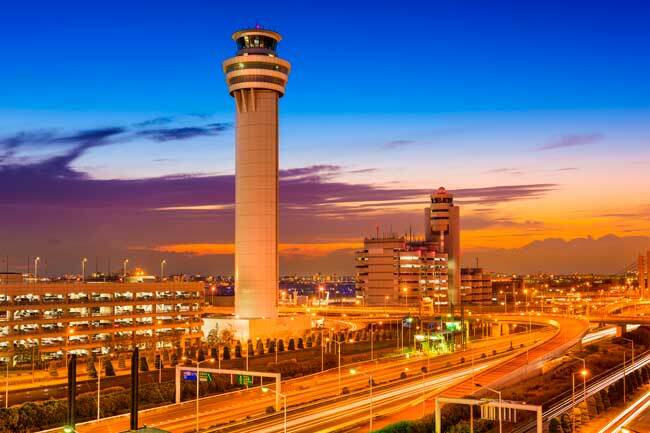 Use this website to quickly find the most important information about the Tokyo Haneda Airport (HND): Flights, Departures, Arrivals, Parking, Car Rentals, Hotels near the airport and other information about Haneda Airport. 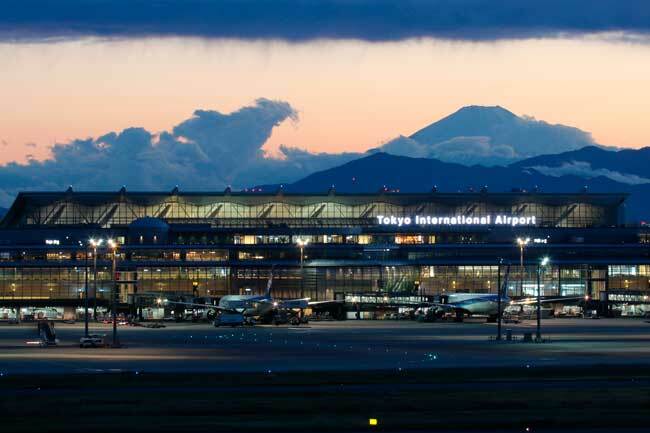 Plan your travel to HND Airport with the information provided in this site. 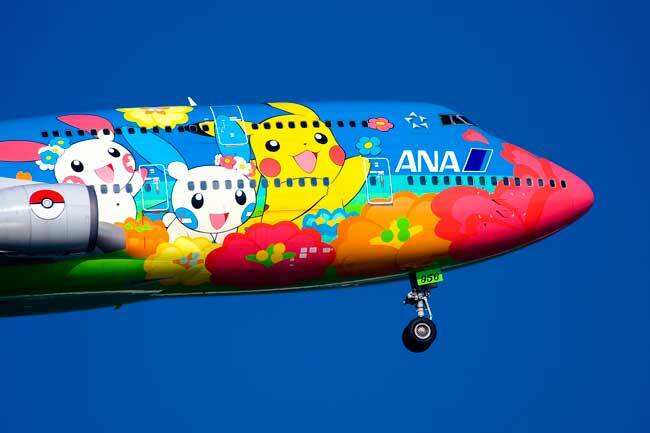 Tokyo Haneda Airport (HND) is one of the two international airports serving the Great Tokyo area. Haneda Airport is located in Ota, one of the 23 special wards of Tokyo Metropolis. From Haneda Airport to Tokyo city centre there are around 20 km, it takes around 25 minutes by car. In 2016, Haneda Airport (HND) handled 79, 520, 000 passengers. 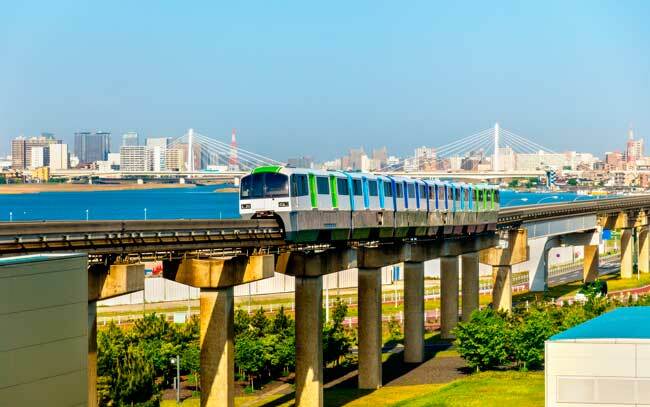 To go from Haneda Airport to Tokyo city centre you have several transport options. Haneda Airport (HND), also known as Tokyo Haneda Airport (HND) is one of the two international airports serving the Great Tokyo area. It is located about 20 km from Tokyo city centre, a car ride takes about 25 minutes and with public transport 45 minutes approximately. Haneda Airport is located in Ota, one of the 23 special wards of Tokyo Metropolis. Haneda Airport is connecting the Japan island with the rest of Asia, and the rest of the globe. In 2015 it was the 5th busiest airport in the world. HND Airport is the hub for Japan Airlines and All Nippon Airways, Air Do, Skymark Airlines, Solaseed Air and StarFlyer. Opened in 1931, it passed through many different periods through history, and the first international flights started to operate in the 50’s. In 1978, Tokyo Narita Airport took almost all Haneda’s international traffic and Haneda was planned to be the domestic airport in Tokyo. In 2010, a 3rd passenger Haneda Terminal for international flights was launched. 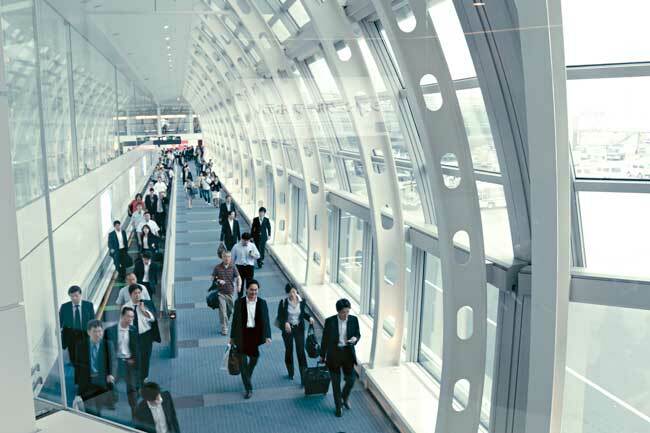 There are more future extension plans, due to the 2020 Summer Olympics, it is planned to expand the capacity of both airports Haneda and Narita and to build a new fast railway line to connect Haneda Airport with Tokyo Station. Tokyo Haneda Airport is the main domestic airport in Tokyo area. Haneda Airport (HND) handled 79, 520, 000 passengers. - Terminal 1: this passenger Terminal is also called the “Big Bird” and is the biggest terminal within Haneda Airport. It operates mostly with domestic flights within Japan and it is the hub of Japan Airlines. - Terminal 2: newer than Terminal 1, operates both with domestic and international flights. It is the hub of Nippon Airways. - Terminal 3: it is the newest and the smaller international Terminal which operates mostly with international flights. - Shuttle bus: this is a free service offered by Haneda Airport which will drive you from one Terminal to another. It runs every 4 minutes approximately.